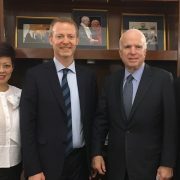 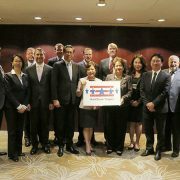 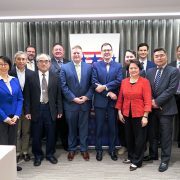 Following release each year of the Taiwan White Paper, AmCham Taipei sends a delegation to Washington D.C. for what is called the “Washington Doorknock.” This year’s Doorknock will take place June 18-22, and will involve more than 40 meetings with U.S. government officials from the executive and legislative branch offices, think tanks, and others interested in the U.S.-Taiwan economic relationship. 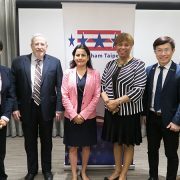 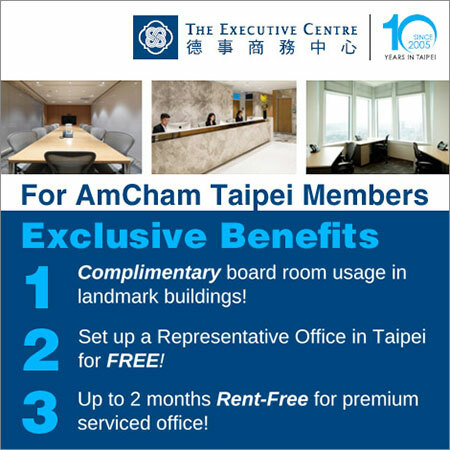 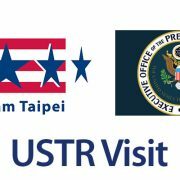 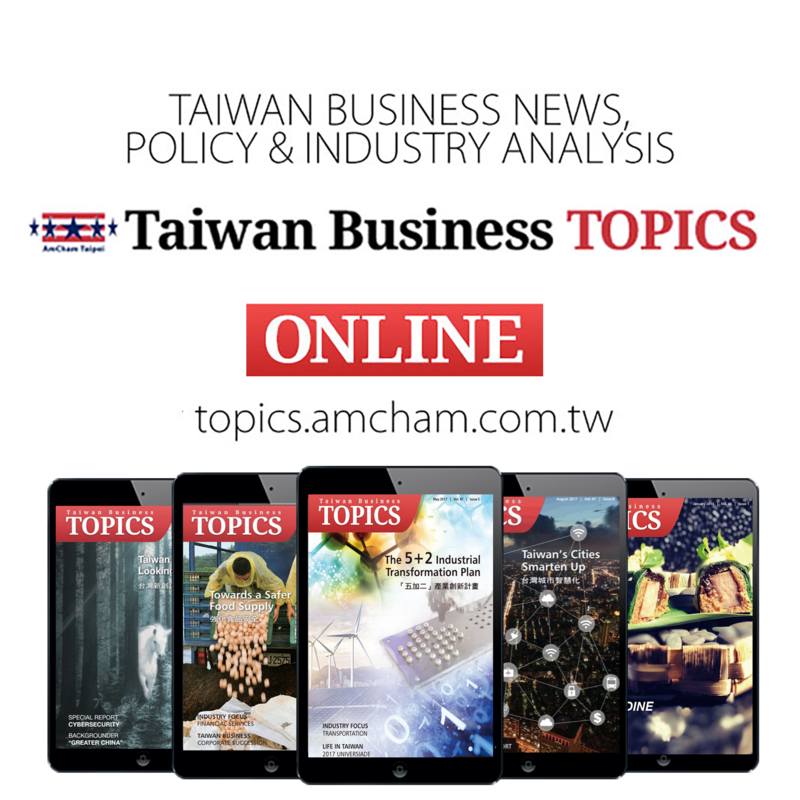 It is always an excellent opportunity for AmCham to provide briefings on the state of the business climate in Taiwan and to learn about the latest developments in U.S. policy toward Taiwan and the Asian region. 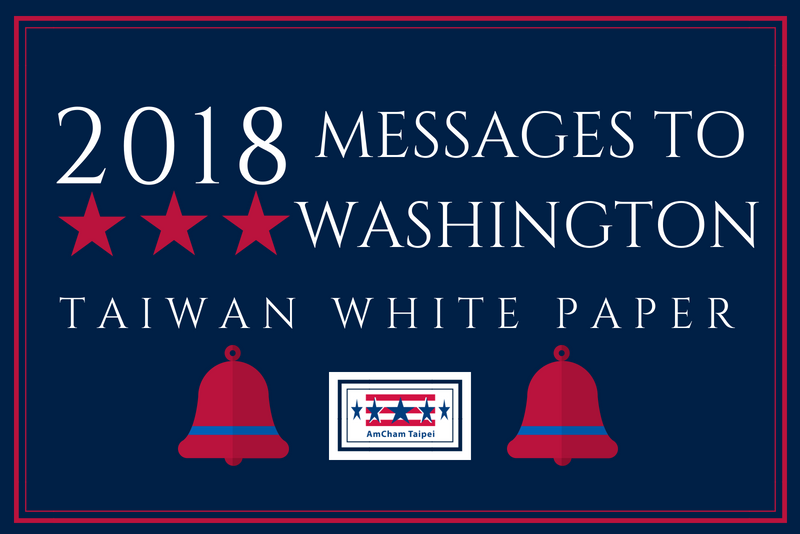 The Messages to Washington section of the Taiwan White Paper outlines the essential points AmCham wishes to share with the U.S. government, as shown in the accompanying infographic. 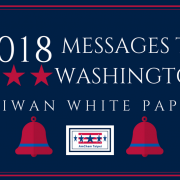 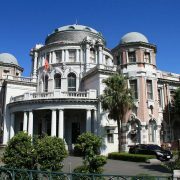 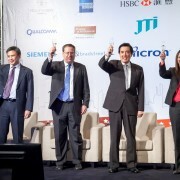 Download the complete Taiwan White Paper.